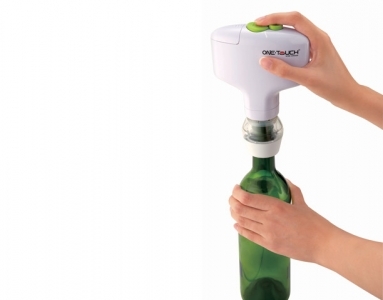 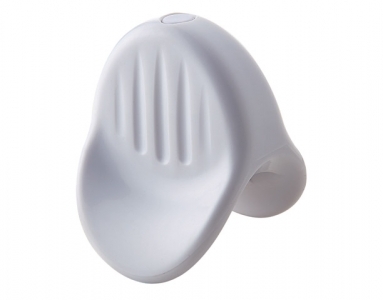 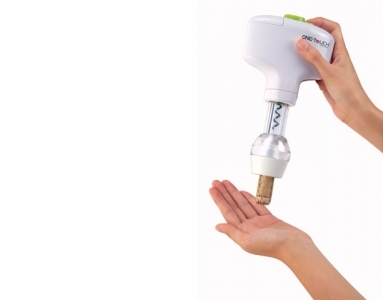 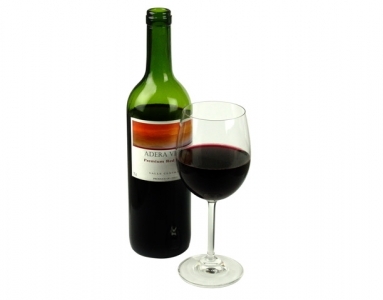 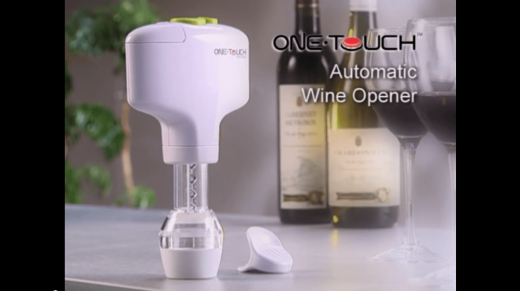 One Touch Automatic Wine Opener can remove corks in seconds, effortlessly and quickly! 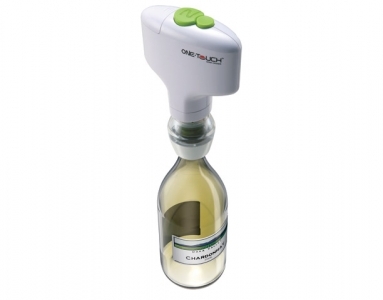 After removing the seal with the foil cutter, just place the opener on the cork and let the wine opener do the rest. 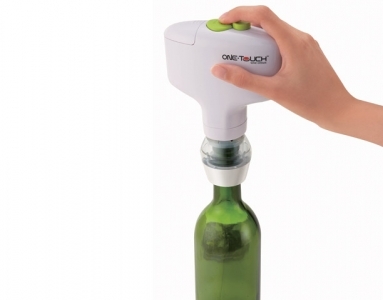 Just the touch of a button and it removes the cork in seconds. 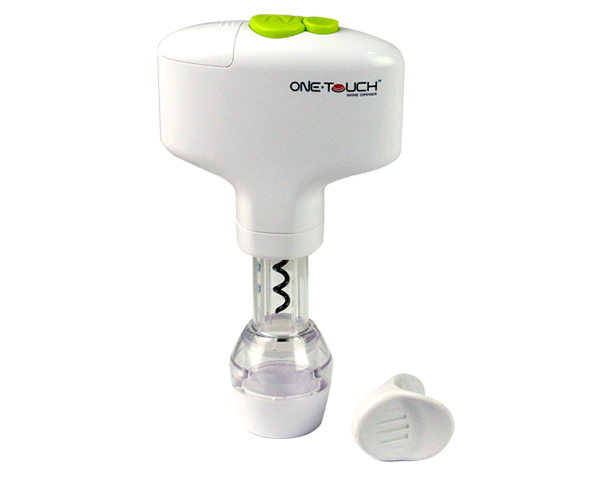 One Touch Automatic Wine Opener - the ultimate bar tool for any wine lover!